VCR OSD Mono is a pixel-perfect, glitch-y font created by Riciery Leal aka mrmanet and distributed via a handy freeware license. It’s 8-bit looking form recalls lo-fi 80s tech tropes and an old school video games aesthetic, which makes it the perfect font for retro-leaning creative projects. 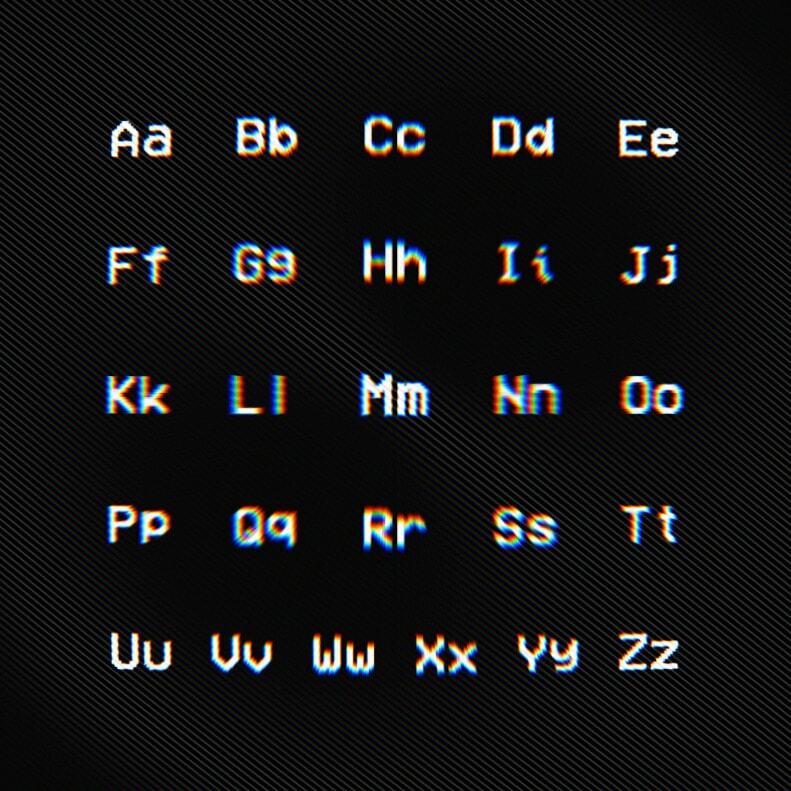 If you love VCR OSD Mono you should definitely check out the 8 best free glitch fonts, 30 best pixel fonts and 10 best 80s fonts.